Environment Canada has issued heat warnings for most of Saskatchewan as temperatures continue to climb. Affected areas include most of central and southern Saskatchewan, covering Regina, Saskatoon, La Loche, Lloydminster, Moose Jaw, Swift Current and the Battlefords. 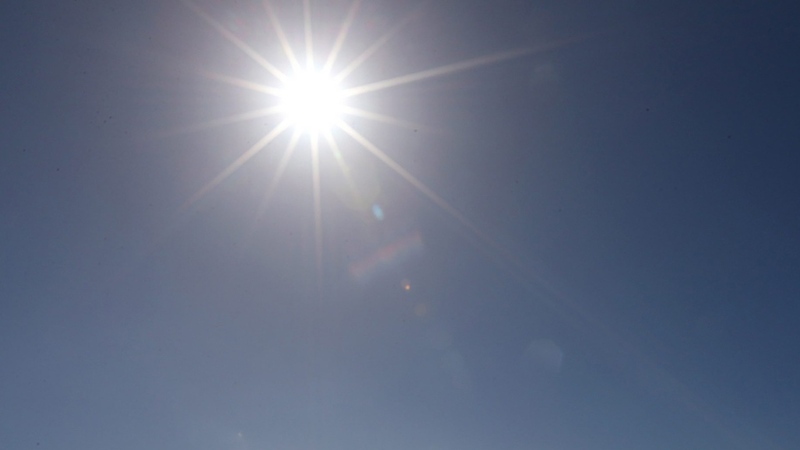 The weather agency says temperatures throughout the area could reach between 32 and 36 C during the day, with overnight lows remaining in the mid-teens for the week and into the weekend. Anyone in the area should take breaks indoors from the weather and drink plenty of water. Residents should also be on the lookout for signs of heat stroke, including high body temperature, lack of sweat, confusion, fainting or unconsciousness. The rest of central and southern Saskatchewan is also expecting high temperatures throughout the week. Environment Canada will likely issue more weather warnings throughout the week. For weather alerts and up-to-date forecasts, download the CTV Regina or CTV Saskatoon Weather App.